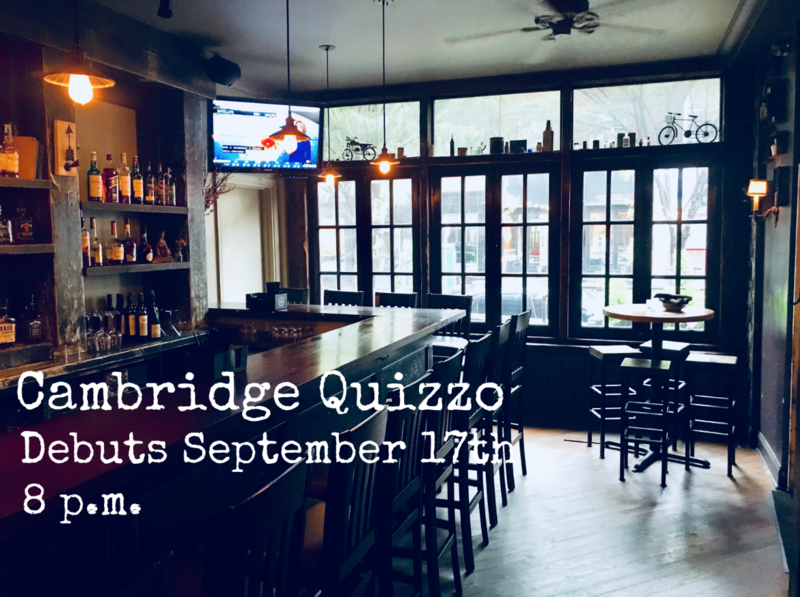 Quizzo Starts Next Monday at the Cambridge! Being lazy, I am really excited that there are now so many great bars within walking distance of my house where I can host. 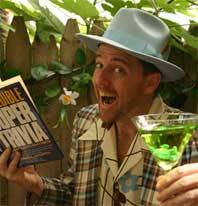 Therefore, I am thrilled to announce that I will be starting a new quiz at the Cambridge on Monday, September 17th! As of now, I’m gonna run it for about two months, then hand the reins over to the Sandman. That’s not set in stone, but as of now that’s the plan. 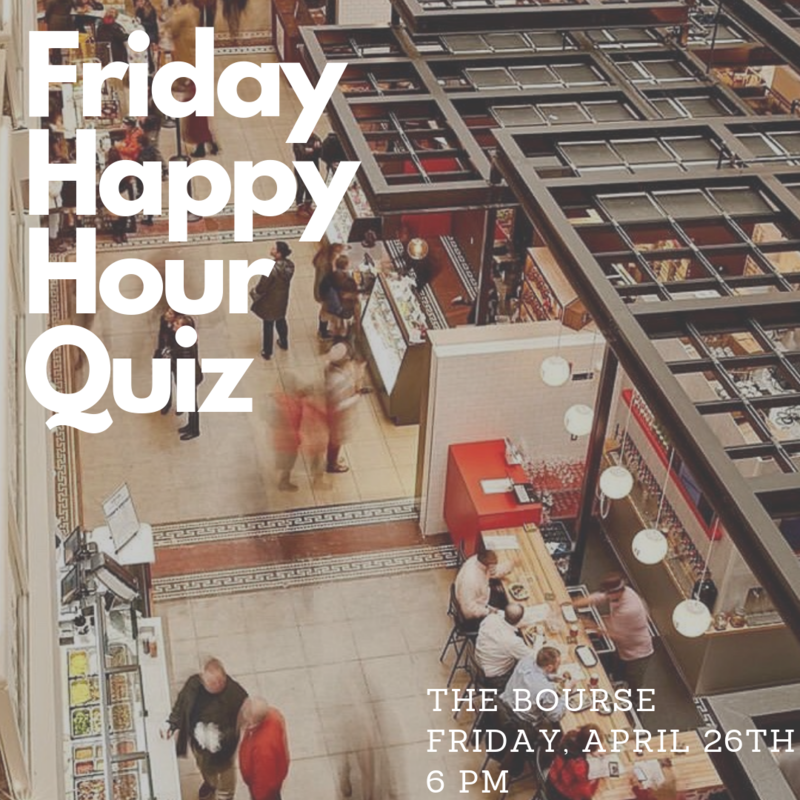 Action will start at 8 p.m. It’s a great bar with solid food and a great beer list and it should be a really fun place to do a quiz. 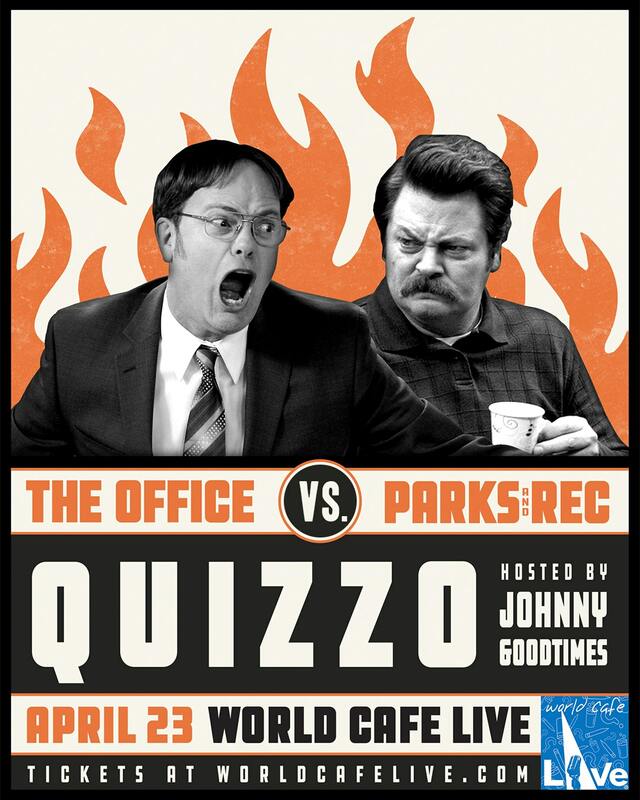 Hope to see ya there next Monday night!